There is no dispute whether or not Robin Hood was Jewish… he was definitely not. But that isn’t to say he has no Jewish connection. According to historian Rev. Joseph Hunter, there was a pub in Nottingham at the corner of a street once called Jews’ Lane. Robin Hood was known to drink there with outlaws, renegades, and Jewish metal-workers. Perhaps he even shouted a l’chaim once every now and then. However there is a different Jewish connection, one that is based on Robin Hood’s legend as a skilled archer. But what’s so Jewish about archery? It turns out that Jewish liturgy agrees with Rosenblum’s metaphor. 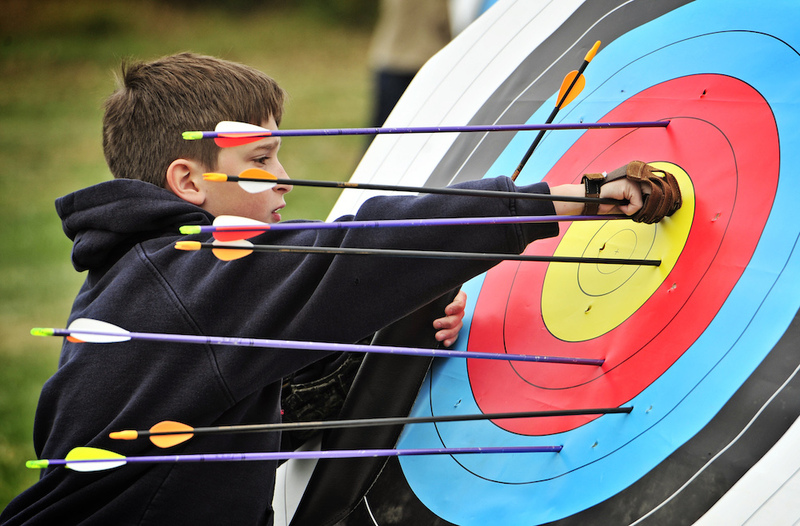 On Yom Kippur, we repeatedly recite the words “al chet,” which are often translated as “the sin.” But chet is actually a term borrowed from archery, meaning “missing the mark.” Why would Hebrew use archery metaphors in such a important and sacred context? 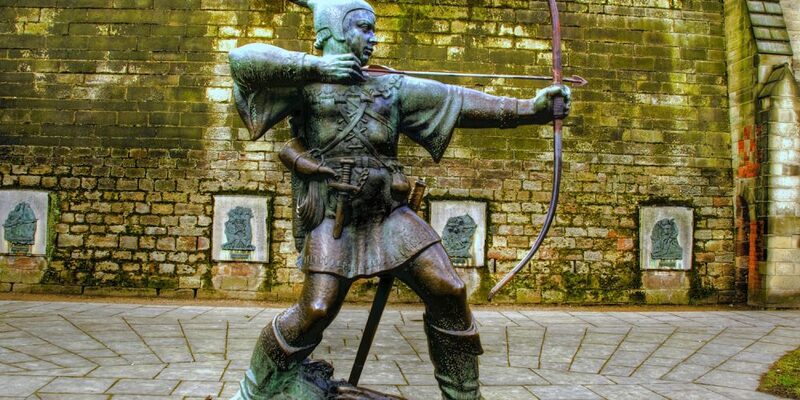 Robin Hood was not only good at archery, but he was a fighter of injustice. He rarely “missed the mark” on both the field and towards his noble goals. This Yom Kippur, we should look at Robin Hood’s ideals and ethics in shaping our goals for the new year. This doesn’t mean we all need to start stealing from the rich and give to the poor. Instead, we can find new ways to improve ourselves. We can fight oppressors and help those in need. We can always try harder to hit that bullseye.